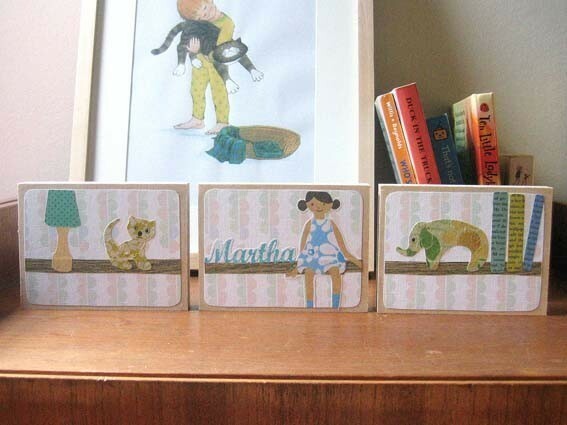 If there is one place online that I can while away hours with ease, it’s Etsy. Somehow, one thing just leads to another and invariably you stumble across some treasures. I was particularly pleased when I found the delightful store, Mrs Eliot Books. 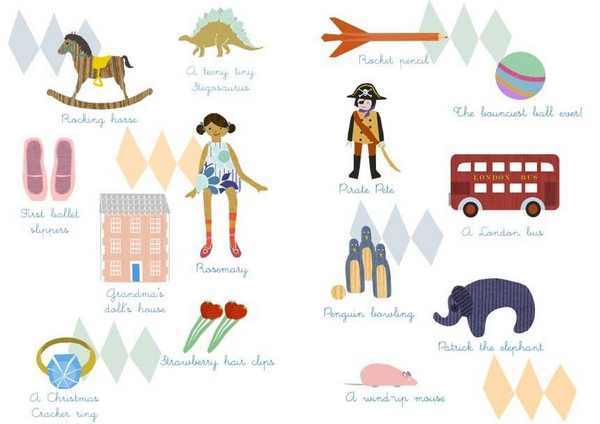 Mrs Eliot Books has things for grownups and things for kids. 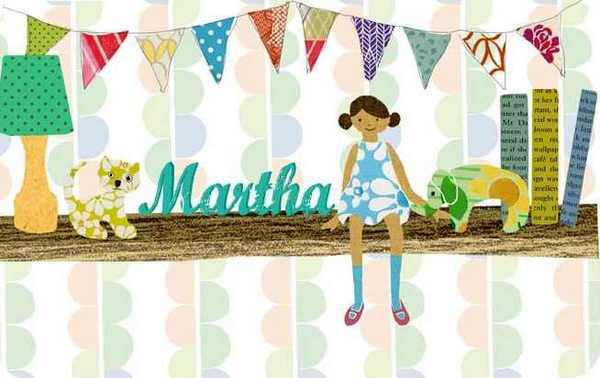 Start with the children’s decor pieces – there are gorgeous personalised name prints featuring your child’s name on a toy shelf for US$22 or for something really special chose a personalised paper collage mounted on birch plywood featuring snippets of vintage wallpapers (US$45). Mrs Eliot has some quirky original prints, many combining patterns with simple pencil sketches, giving them a thoroughly retro look. There are some made especially for children but lots of the prints featuring birds and trees are perfectly suitable for a child’s room. Designer Francesca Iannaccone’s signature piece is the little wooden book – paper collage on birch plywood, each little book folds out in a concertina, making them an unusual decoration for the bookshelf. 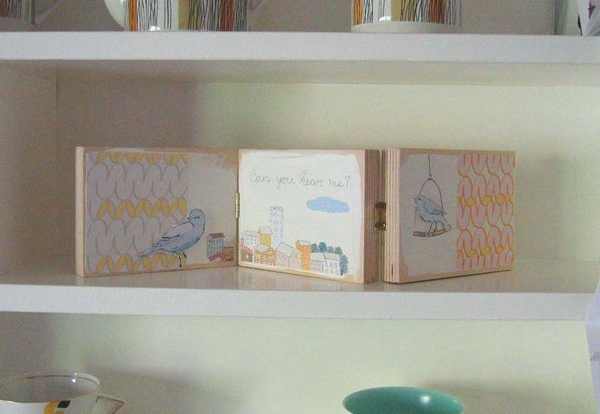 The wooden books are all limited editions and range from US$45-US$65. Mrs Eliot Books ships to Australia.